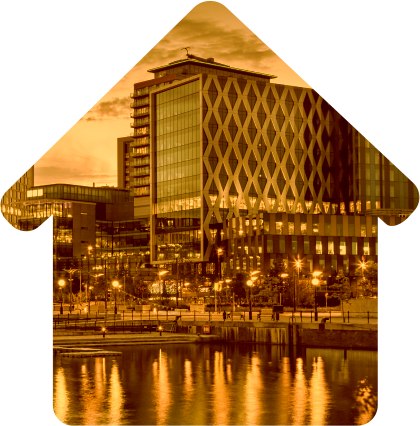 At iApartmentsuk, we specialise in letting and management of rental properties in Manchester City Centre, Salford Quays & the Surrounding Greater Manchester area. Established in [2013 with over 15 years of hands-on industry experience, we are a trusted, licensed, and reliable letting and property management company headquartered in the UK. Our values are part of our business DNA and at the core of everything that we do and how we serve our clients. They are our pillar of strength and serve as guiding principles in the way we work. Deliver excellence in service, each and every time. At iapartmentsuk, we provide full-letting and management services to landlords and tenants according to their specific needs at competitive pricing with complete satisfaction. 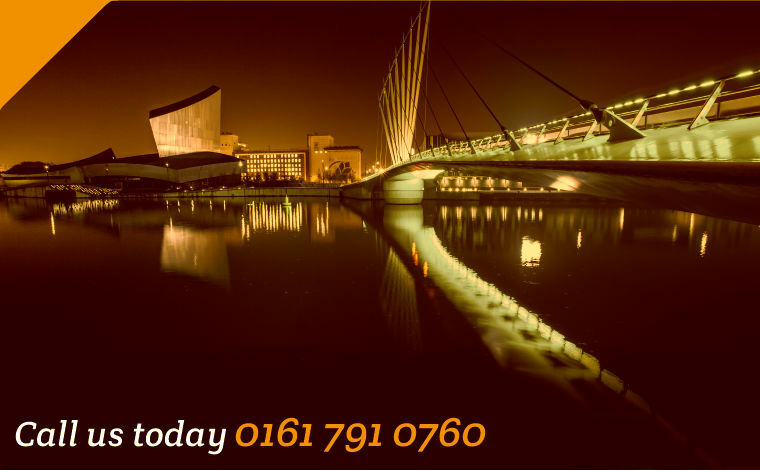 We strive to provide our clients with a stress-free experience both, when they are looking for rental properties in Manchester City Centre and when they own a property and want to rent it at the right rental price. We help you manage real estate for optimum performance along with compliance with UK tenant and landlord laws and smoothly running tenancies. To deliver a superior and stress-free experience as promised, we rely on our rapidly growing and dedicated team of realtors. Our team is qualified, experienced and licensed. We serve you with professionalism and offer personal service. At iapartments.com, we work hard to find the best properties in the location that tenants want; properties that suit their requirements and budget with the minimum hassle. As, for landlords, we offer letting only services or full management, whichever they require. Under letting only service, we market the property, oversee viewings, lead the introduction, and vet the prospect tenant. However, under full-management services we do all this and much more. In addition to the services mentioned above we also carry out periodic inspections during tenancy to identify maintenance issues. If they are needed, our team will recommend or arrange repairmen services within the confines of the agreement signed. Furthermore, we also collect and process rental payments and when the tenancy period ends, we liaise with the property tenant. Simply put, we assist you every step of the process with complete satisfaction. If you’re thinking of letting your property in Salford Quays or Manchester City Centre, then get in touch with us at iapartmentsuk. We specialize in letting services and full property management. This means that we can help you rent out your property to the right tenant at the right rental price and even manage your rental collections and ensure property maintenance. At iapartmentsuk, we understand that your real estate is your asset and that’s why we take care of its every aspect, whether it is in terms of who will live in it on rent or how it will be maintained while it is on rent. We manage everything thereby delivering you a smooth and stress-free real estate letting experience with a personal service. We follow a rigorous process for finding and screening tenants. All prospective tenants are credit checked and thoroughly referenced. In some cases, we may also require tenants to provide guarantors. In case if your property is mortgaged, make sure to collect a written consent for mortgagees before you rent it. This is important because it may require some additional clauses in your tenancy agreement. Likewise, if it is on lease, then you should check the lease terms again and see if there is any written. Before you rent your property, it is advisable that you buy contents and property insurance. We can provide you with Landlord Household Insurance and Owner Occupier Insurance. At iapartmentsuk, we will arrange utility accounts and council tax transfers to the tenant. We will take your meter readings for closing electricity and gas accounts. Property Search Get in touch with us to discuss your rental property needs and budget with us. Accordingly, we’ll search through and find properties from our database for you to view. Please note that we grant tenancies for a minimum of six months period. However, these can be renewed if both parties agree. All rental properties listed with us are Gas Safe certificated, and are also inspected for furniture fire and electrical safety. And all bonds or tenancy deposits are held in conformance with DPS (Deposit Protection Scheme). If you happen to find a property that suits your requirements, we will arrange a viewing for you at any time during our opening hours. One of our qualified team members will accompany you to provide you with quality guidance and answer your queries, if any. Once you are happy with the viewing and want to rent the property, you will have to pay a holding deposit to us for property reservation. This deposit is equal to 1 month property rent plus our fee. If the tenancy goes ahead, the holding deposit will be subtracted from the amount that is due before you shift into the rental property. However, in case the real estate landlord declines your request, then we will refund your holding deposit minus the agency fee. To rent the property, we will want you to provide us with your credit reference report, and references from your previous landlord and employer. In some situations, a guarantor may be required too. Rents are quoted based on calendar months and are payable in advance. Please note that as a tenant you will be responsible to pay for the telephone and electricity bill, water tax and council tax. Initially you will be required to pay one month security deposit. This is needed to comply with DPS regulation, his deposit covers for breakage, damages or other liabilities under the tenancy agreement made between the parties. As a tenant, you will have to pay us our fee. Don’t worry our rates are competitive. Once you pay our fee, the property that you want to rent will be removed from our listings and we’ll get in touch with the landlord to see if they agree to your request. We also offer tenants insurance policies such as Tenant Liability Insurance and Tenant Contents Insurance. For details or to buy insurance, get in touch with us. If you are a Tenant and require more information get in touch with us. Lettings valuations from iapartmentsuk draw on our many years of industry experience to provide you with the most accurate valuation for your property.